Hey, y'all! I have a great treat for you today. I recently made a new blogging friend named Bethany. Yep, we're name twins. 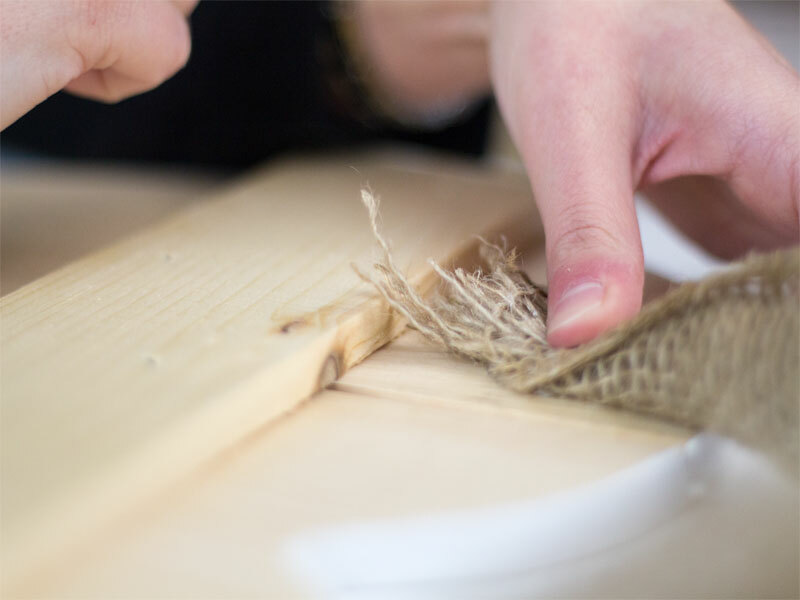 She's visiting here today to share a lovely project with you, and I hope you'll give her a very warm welcome. Hey y’all! I am Bethany from The Southern Couture. And, yes, another Bethany. I don’t hear the name that often so I love when I find someone else with the same name. 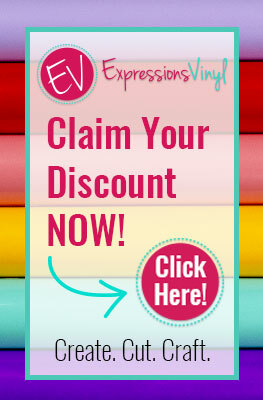 I love to share fun crafts and DIY projects on my blog which makes it a pleasure for me to be able to join all of you today. 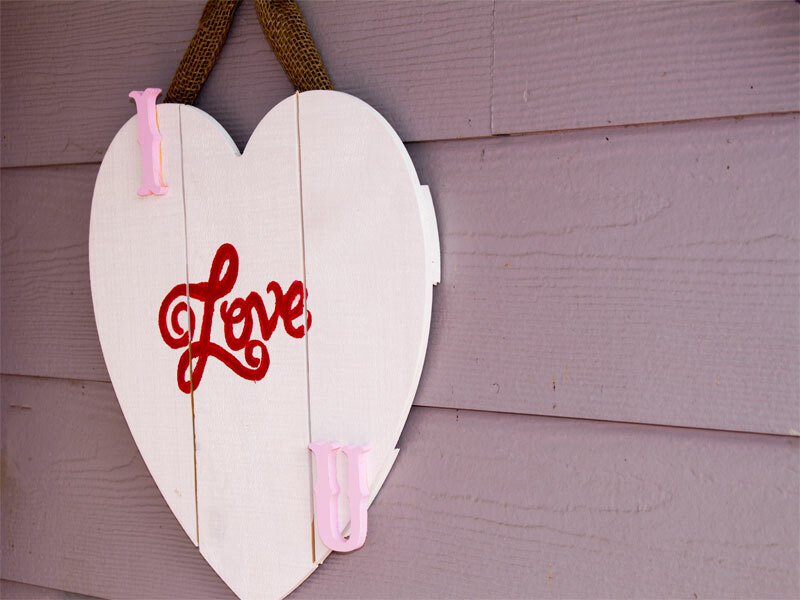 Celebrating holidays are a must for my house too, which is why I love to create new things to decorate with bringing me to this adorable wood pallet heart décor. 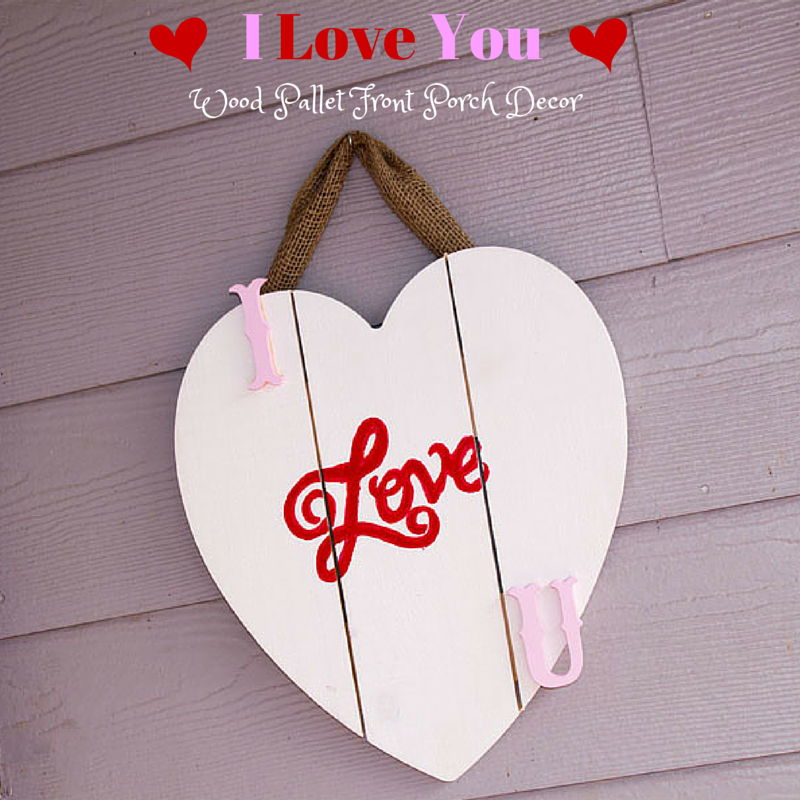 I have been looking for something different than the usual Valentine wreath, so I created this “I Love U” wood pallet front porch décor. 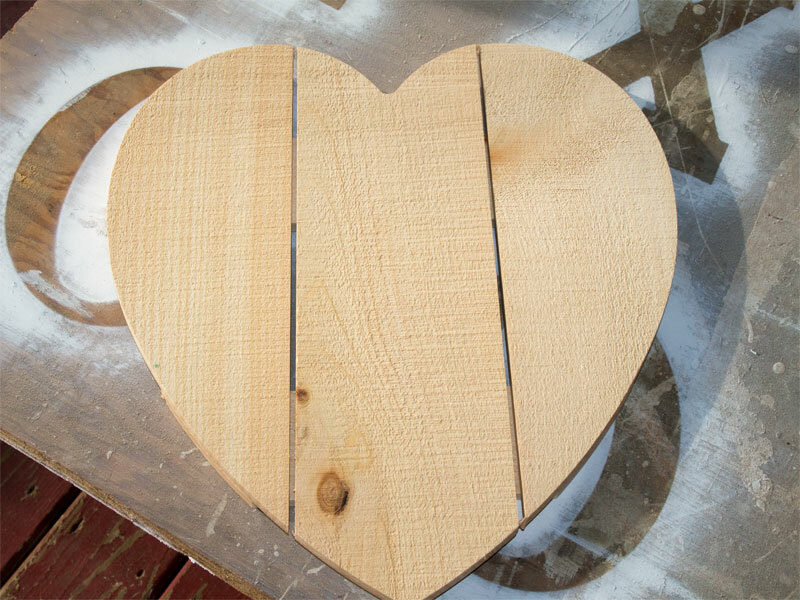 I was shopping at Joann one weekend and stumbled upon this wood pallet shaped into a heart. I knew I had to have it for Valentine’s décor and couldn’t wait to make something with it. 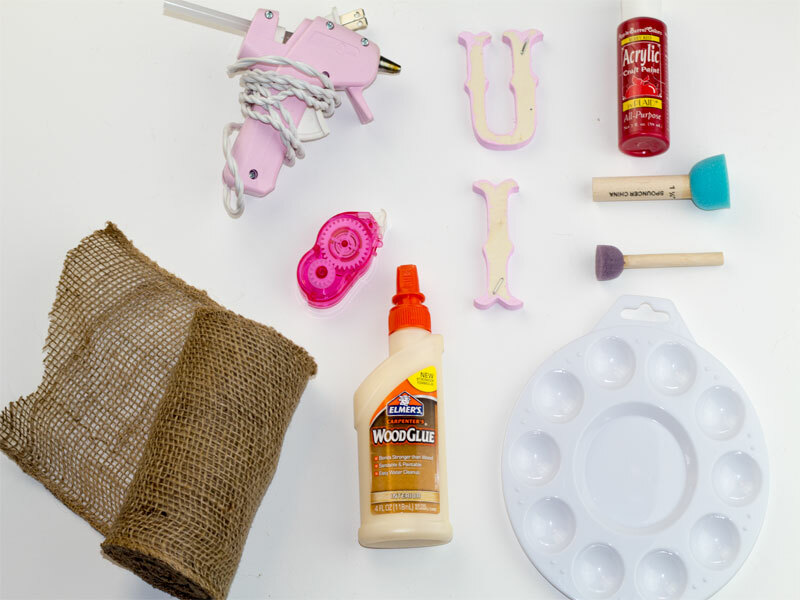 This is one of those projects that could be used in so many different places in your house depending on your preference. I love having mine on the front porch. Another great place to use it is over a mantle. Let’s get started with gathering all the supplies. 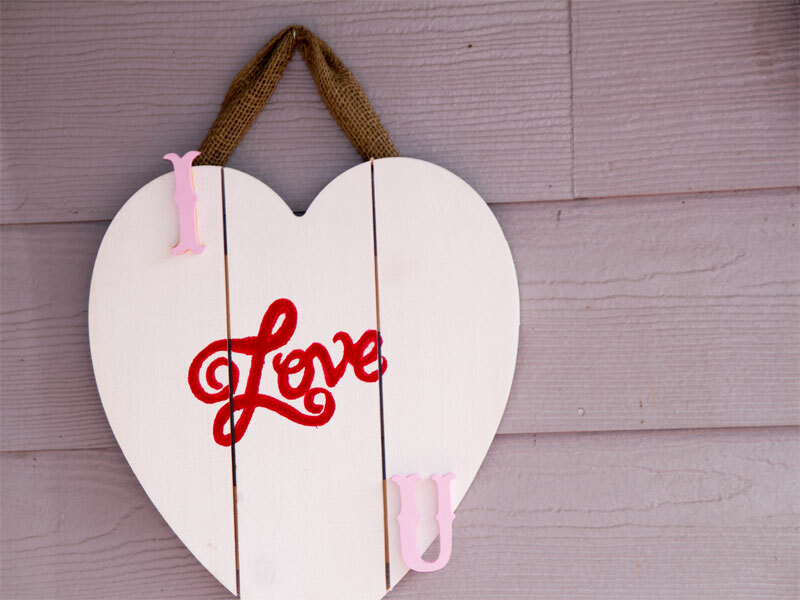 Heart shaped wood pallet- If you cannot find the wood pallet style, a basic wooden heart would also work great. 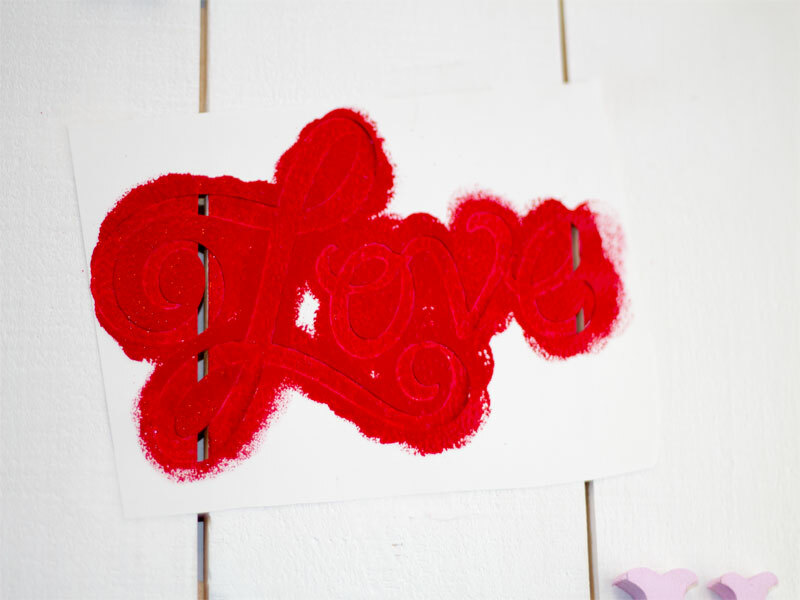 Paint- You will need different colors for the heart and letters in order to make it pop. 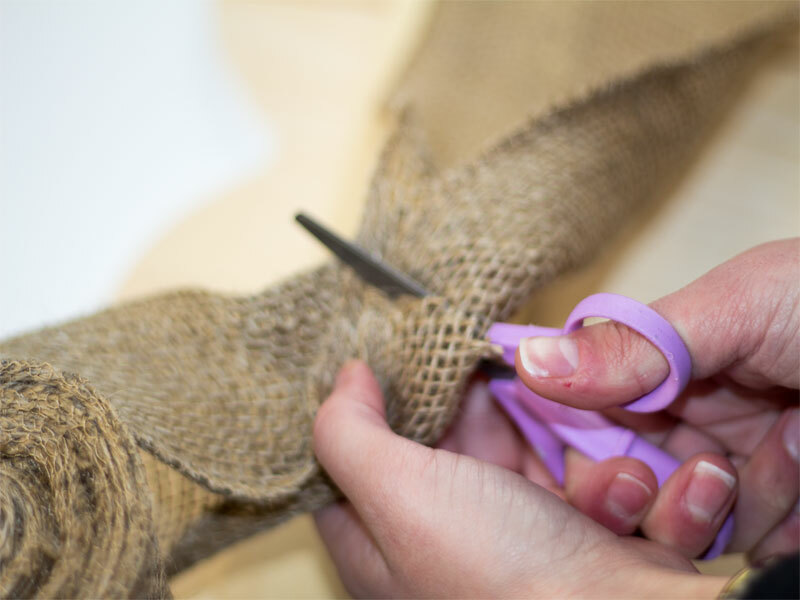 Burlap ribbon- Choose the ribbon of your choice if you prefer something besides burlap. I just can’t get enough of it. First I had to sand my wood pallet heart to give it a smooth finish once it was painted. 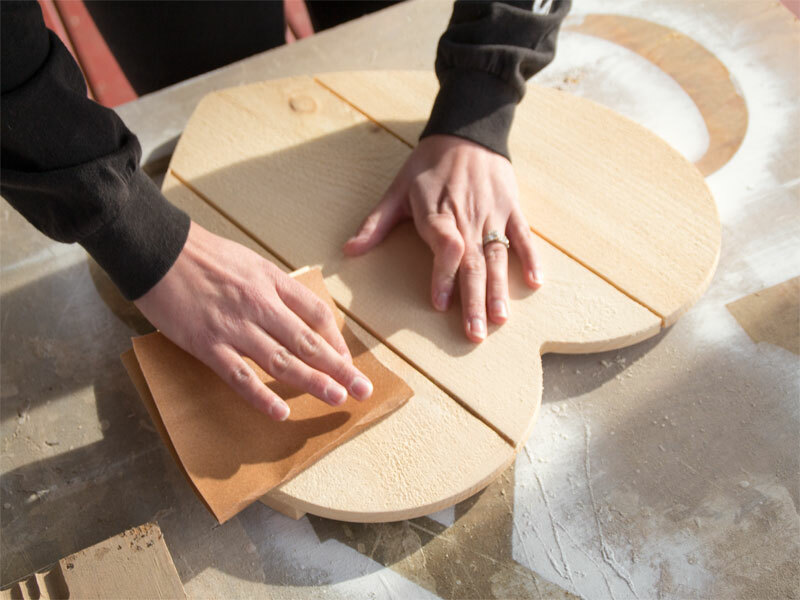 Depending on what type of wooden heart you use, you may not need to sand it. My letters, for example, were made differently and didn’t need to be sanded. Paint your heart and letters with whatever colors you choose. I wanted the heart and letters to be two different colors so the letters would stand out and not just fade into the heart. 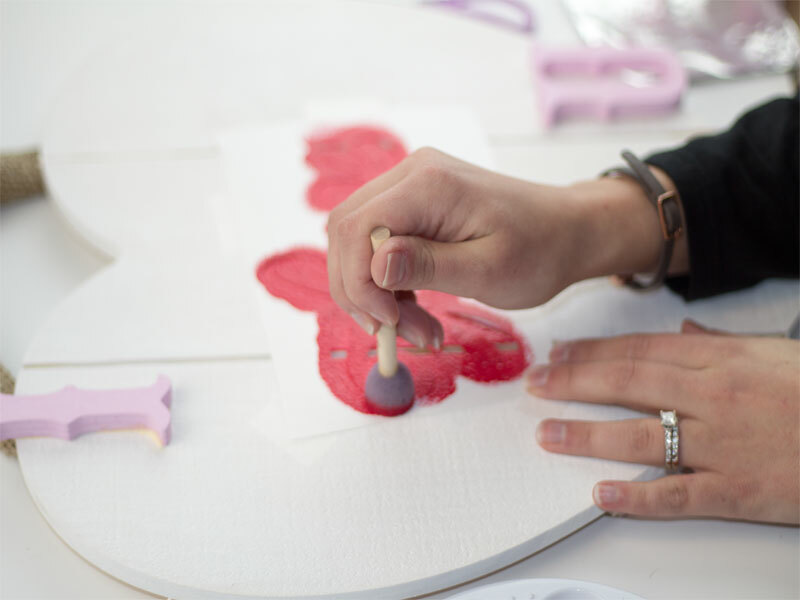 Once the paint has dried completely, you will want to go ahead and attach the ribbon to the back of the heart if you are planning to hang it. 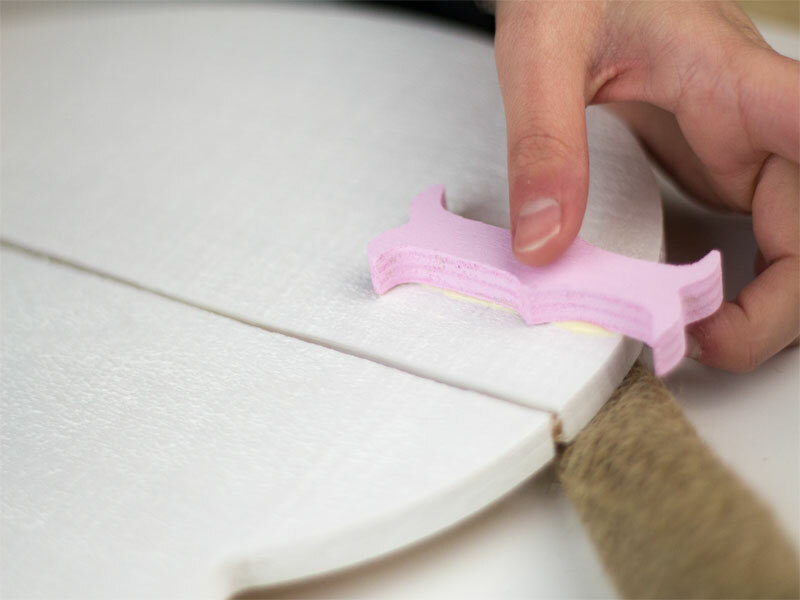 Start by measuring the length you will need for the ribbon when hanging it and cut it accordingly. 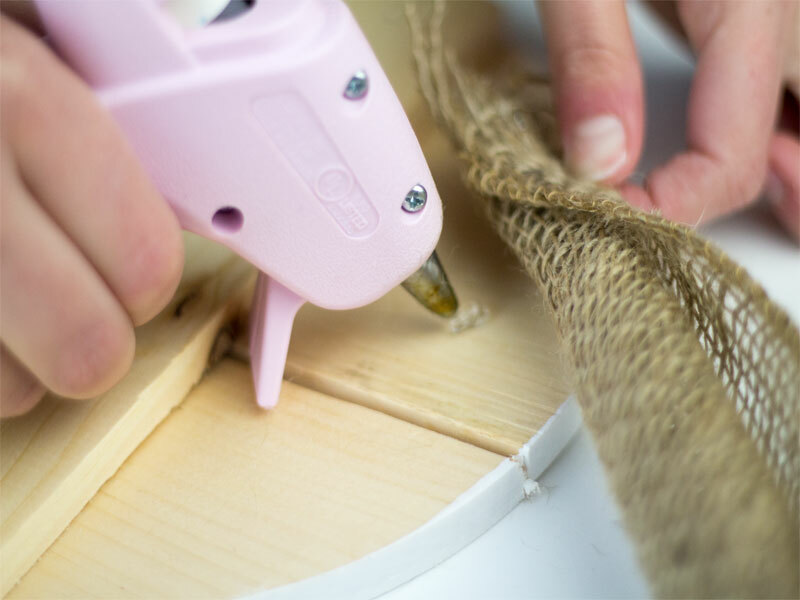 Place a dot of hot glue on each side of the top of the heart and place the ribbon into place holding it down until the hot glue hardens. 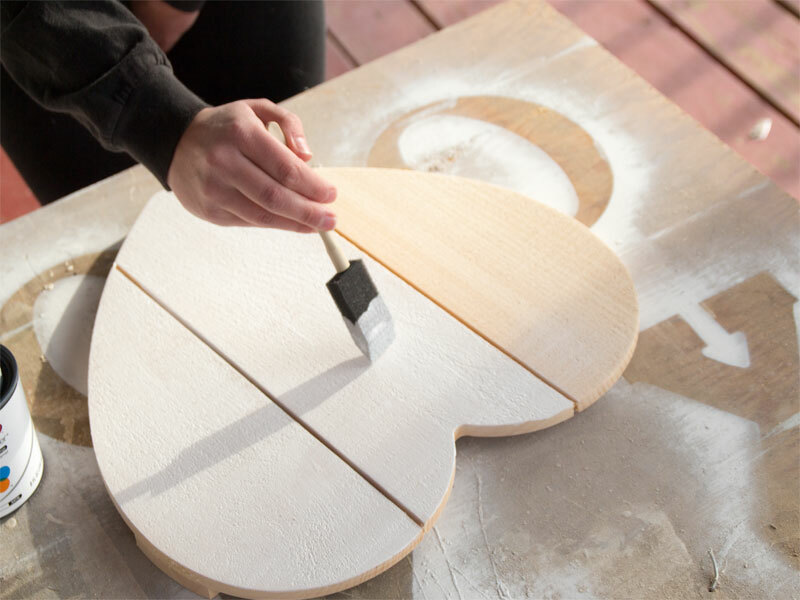 Glue your letters onto the heart in whatever arrangement you prefer using wood glue. 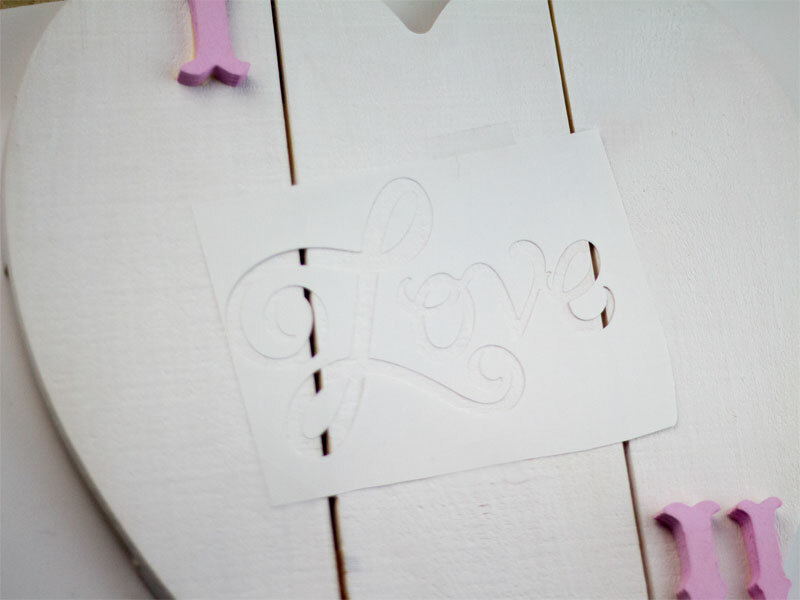 I made a stencil using my Cricut to cut out the phrase “love.” You can also find stencils at most craft stores. 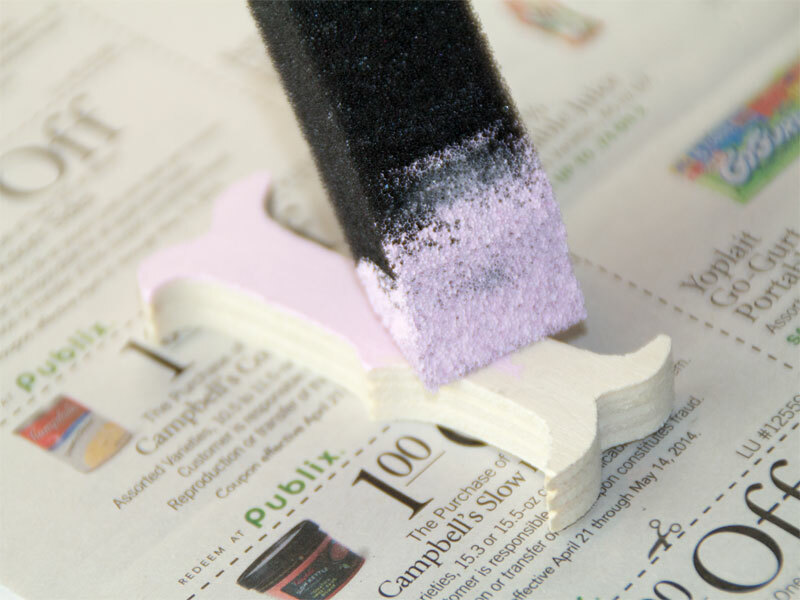 Run the adhesive runner over the back of the stencil and press it on the heart. 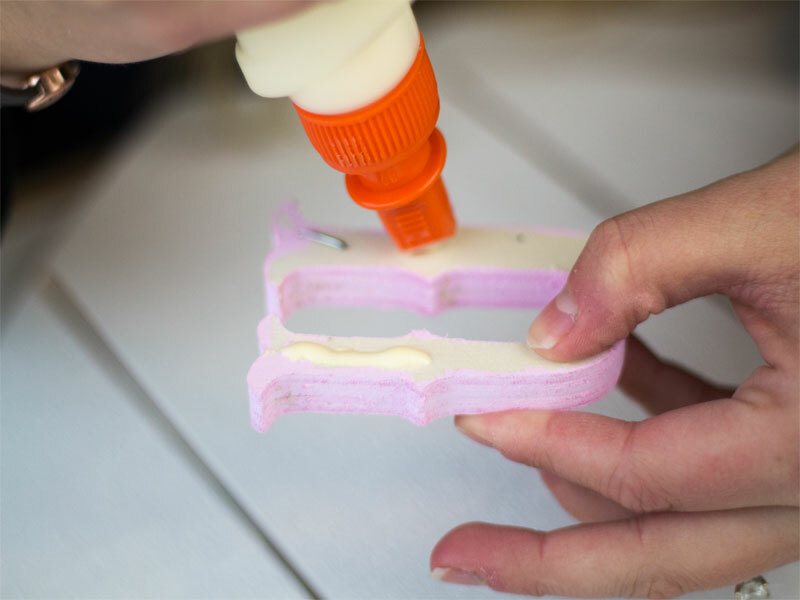 Using the foam pouncers, paint the inside of the stencil. Let the paint dry completely and remove the stencil. Then you are ready to hang it up once you are happy with the finished product. Enjoy this sweet tooth of a holiday, and as I always love to say, enjoy the little things in life too! Thank you to my fellow Bethany for the opportunity to share with all of you something fun to brighten up your Valentine’s Day! 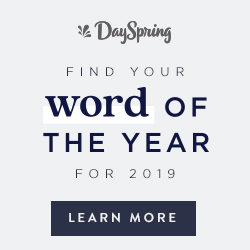 Please stop by and visit me on Facebook, Instagram, Pinterest, or Twitter. I would love to meet y’all and know what you think of this craft. Isn't Bethany's project so cute? 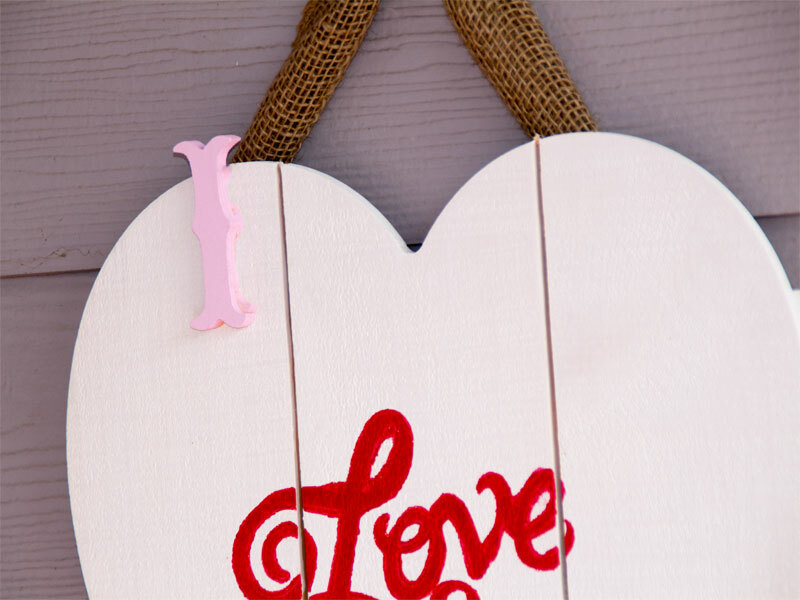 I also love her XOXO Valentine Wall Decor and her Valentine Memo Chalkboard over at Southern Couture. Make sure you hop over there and tell her hello.